I am not very familiar with the 6A El Paso football teams in the playoffs. I know that Franklin won the district, but I want your opinion on what school has the chance to make the most noise and go a little ways in the playoffs. Maybe Franklin and Pebble Hills can get to the 2nd round. Thats about as far as any 6A team will get. Parkland in 5A is the team to watch. Thank you for your input...I will definitely be watching them. I really would like a team from El Paso or West Texas to go further this year than normal. Ysleta??? Boy where have you been??? Ysleta did not advance to the playoffs. Take it easy there Qbert no one will be on the hot seat. I’m very interested in seeing how the big 5A schools do vs the out of town teams. That district is tough! Does anyone know when was the last time Del Valle, Eastlake and Chapin played a out of town team in the 1st round of the playoffs? 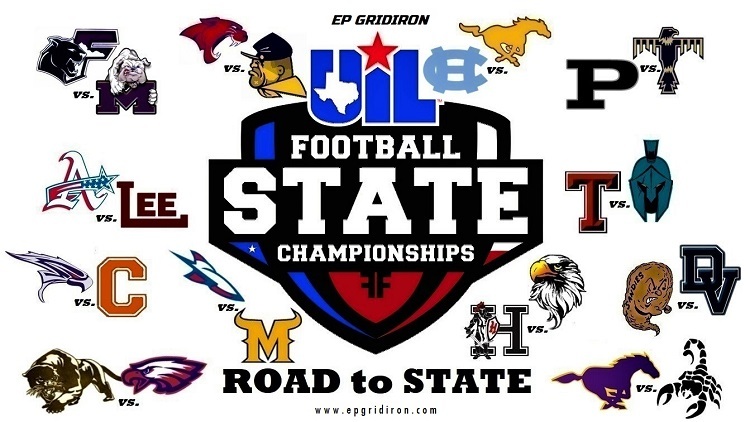 The Del Valle Conquistadores, Chapin Huskies and Eastlake Falcons have never faced an Out of Town Opponent in the 1st Round / Bi-District of the Texas State Playoffs. 2018, this Post-Season, will be the First-Time ever these 3 programs will go up against an Out of Town Opponent in the 1st Round / Bi-District of the Texas State Playoffs. 2018 - vs. Amarillo High ? 2018 - vs. Lubbock Coronado ? 2018 - vs. Amarillo Caprock ? 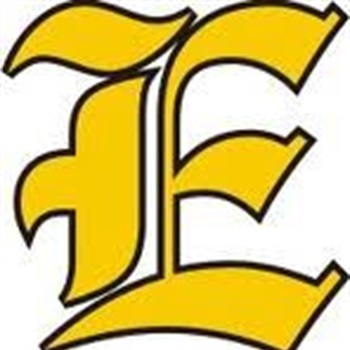 The Eastwood Troopers have been around for quite some time and have faced Out of Town Opponents in the 1st Round / Bi-District of the Texas State Playoffs however; they did not go up against an Out of Town Opponent, in the 1st Round / Bi-District of the Texas State Playoffs, until 2005. 2018 - vs. Abilene Cooper ? *Other EP teams whom have faced Out of Town Opponents in the 1st Round / Bi- District of the Texas State Playoffs. The Pebble Hills Spartans out of the gate, first-ever Playoff appearance 2017, faced an Out of Town Opponent in the 1st Round / Bi-District of the Texas State Playoffs. 2018 - vs. Odessa Permian ? 2018 - vs. Midland ? 2018 - vs. Midland Lee ? 2018 - vs. Amarillo Tascosa ? Franklin for sure if they had El Paso Ref's but since they are out of town Ref's then Franklin maybe? For sure Not Pebble.